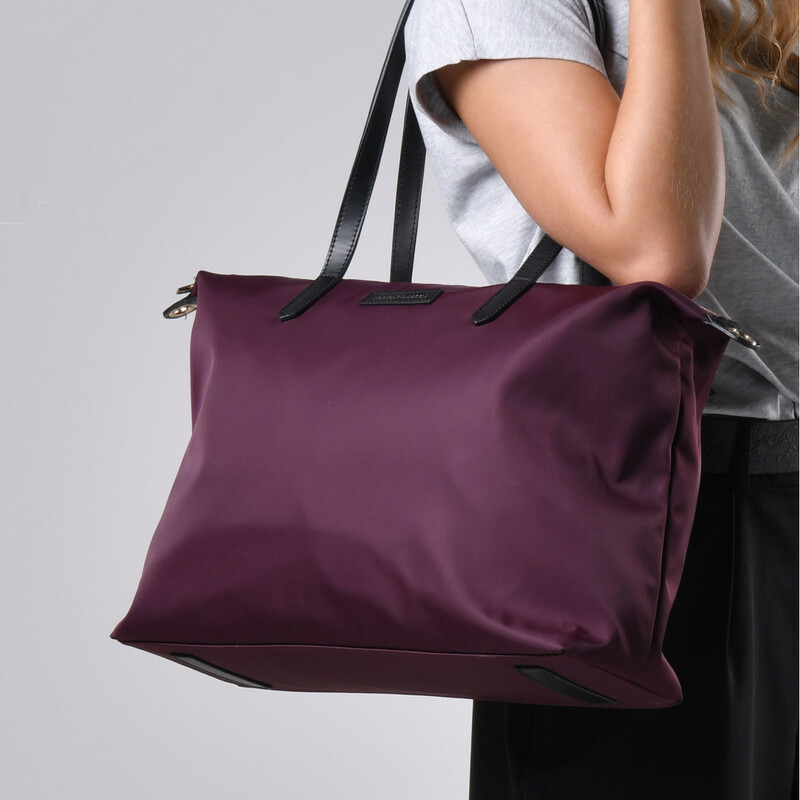 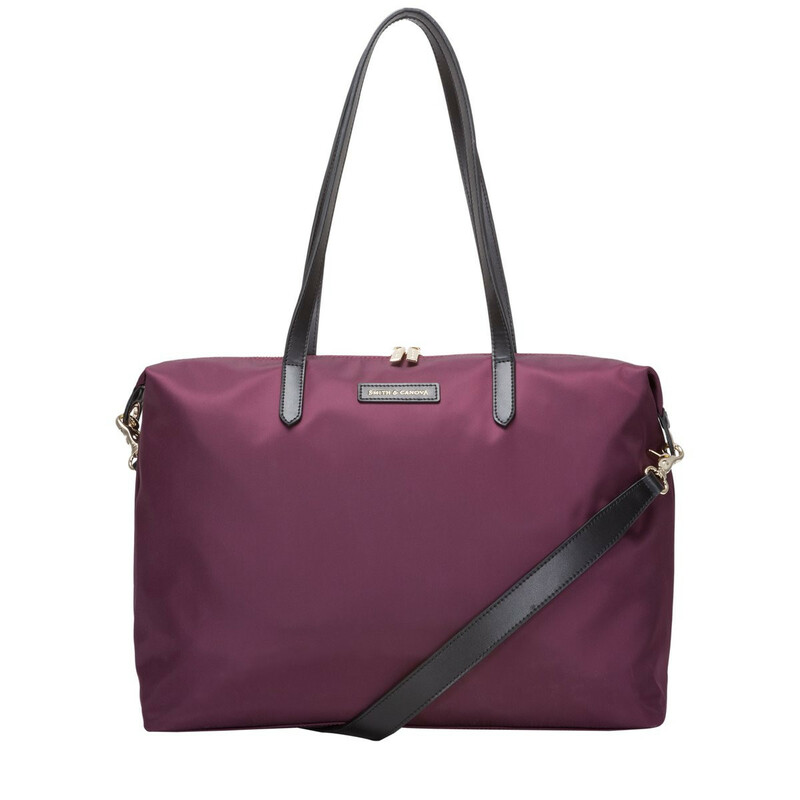 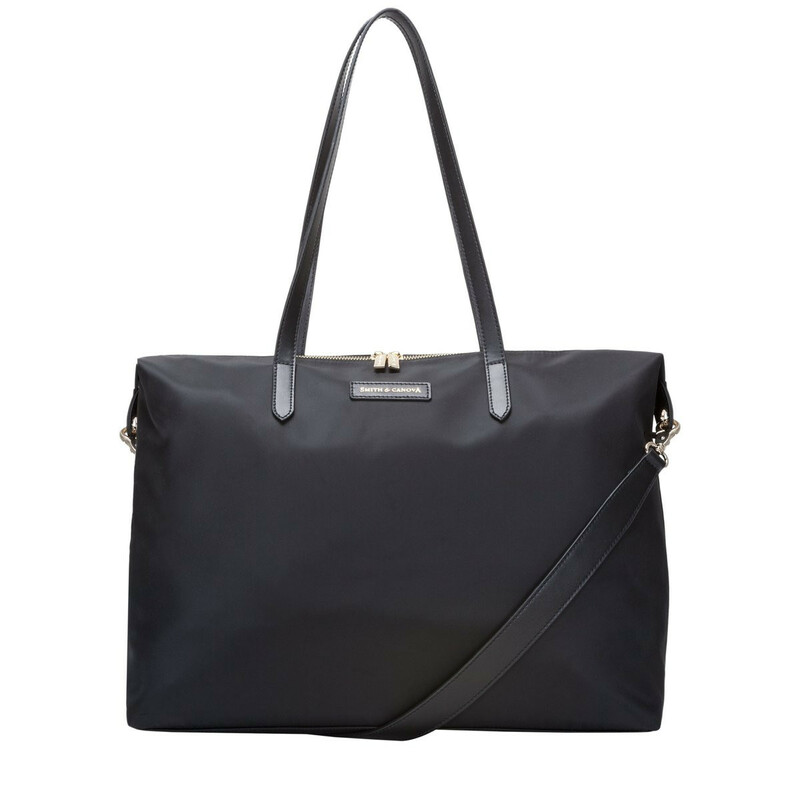 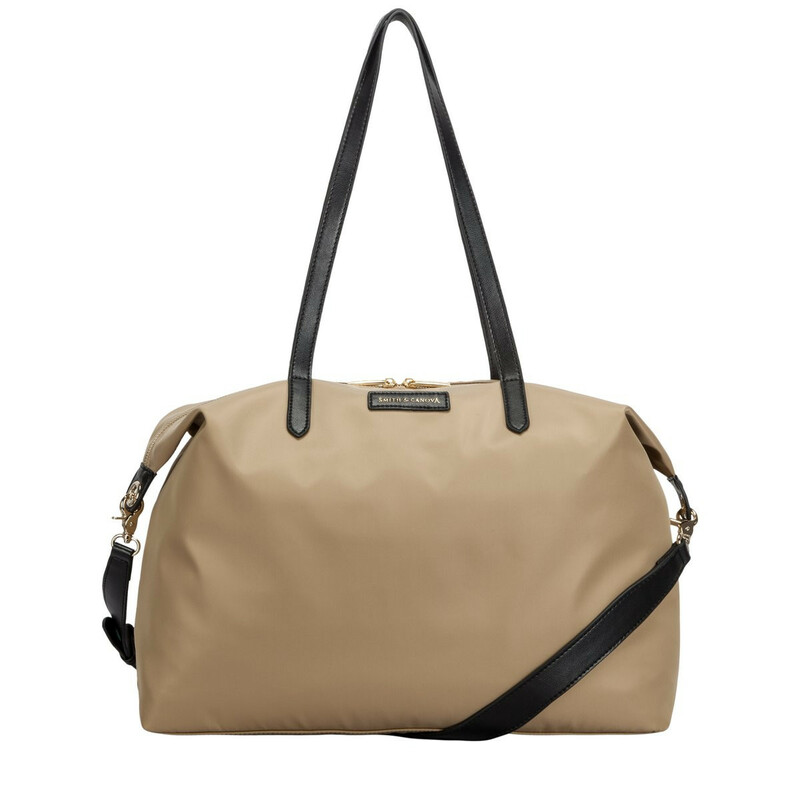 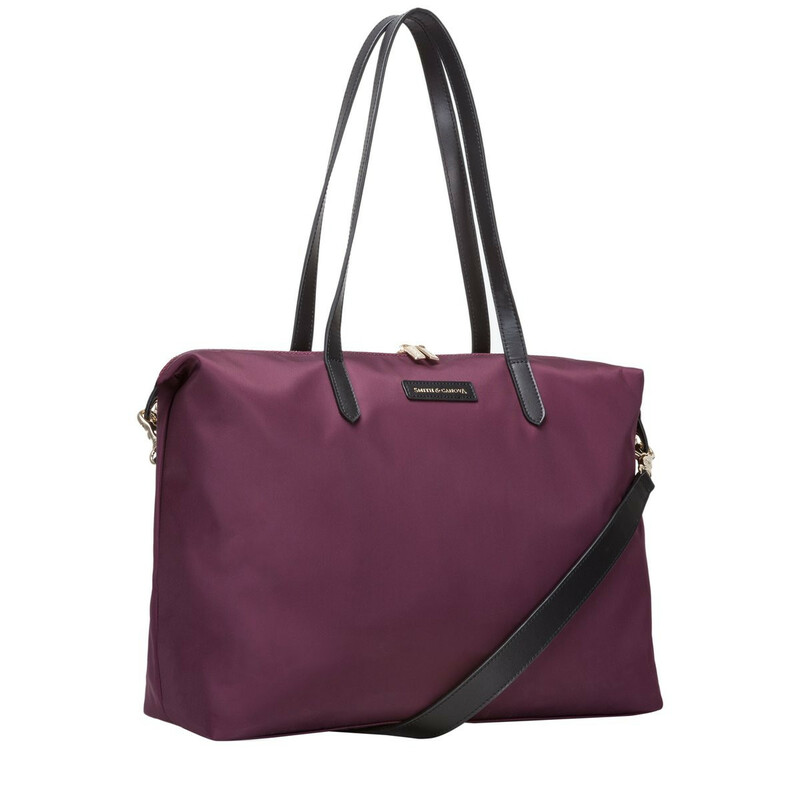 Always travel in style with the Ama Holdall. 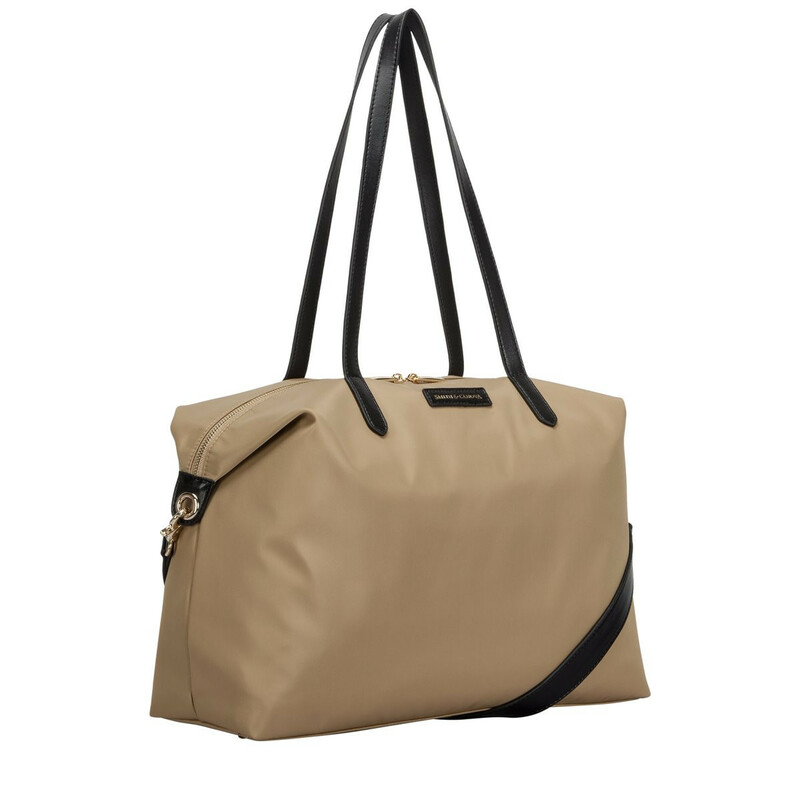 Lightweight and practical, this bag is designed with size in mind and doesn’t compromise on style. 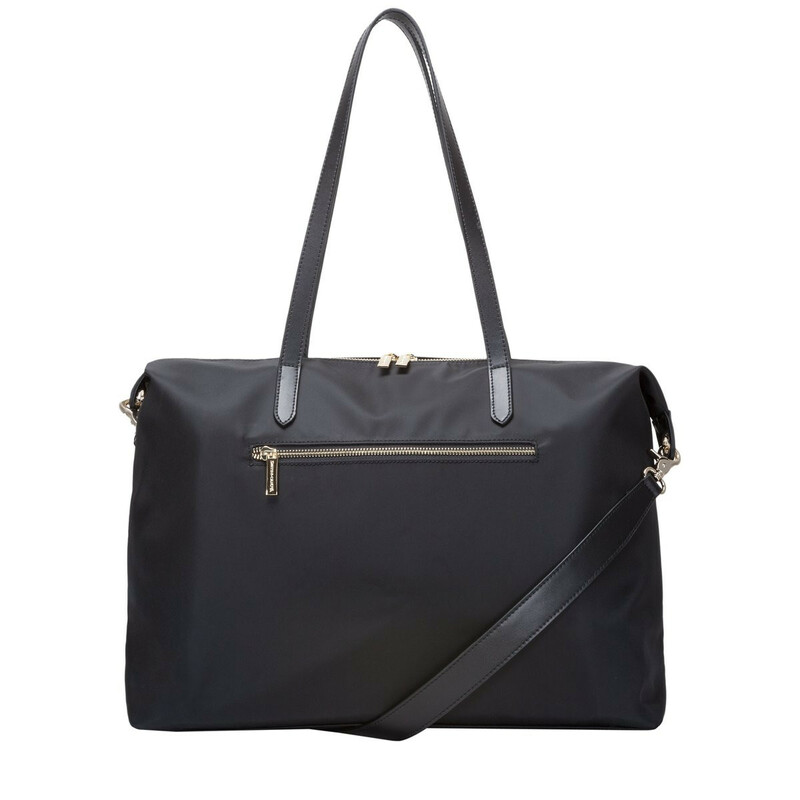 The classic silhouette is met with minimal design features such as the Smith and Canova gold logo, debossed onto a genuine leather badge and flashes of gold metal hardware for a feminine finish. 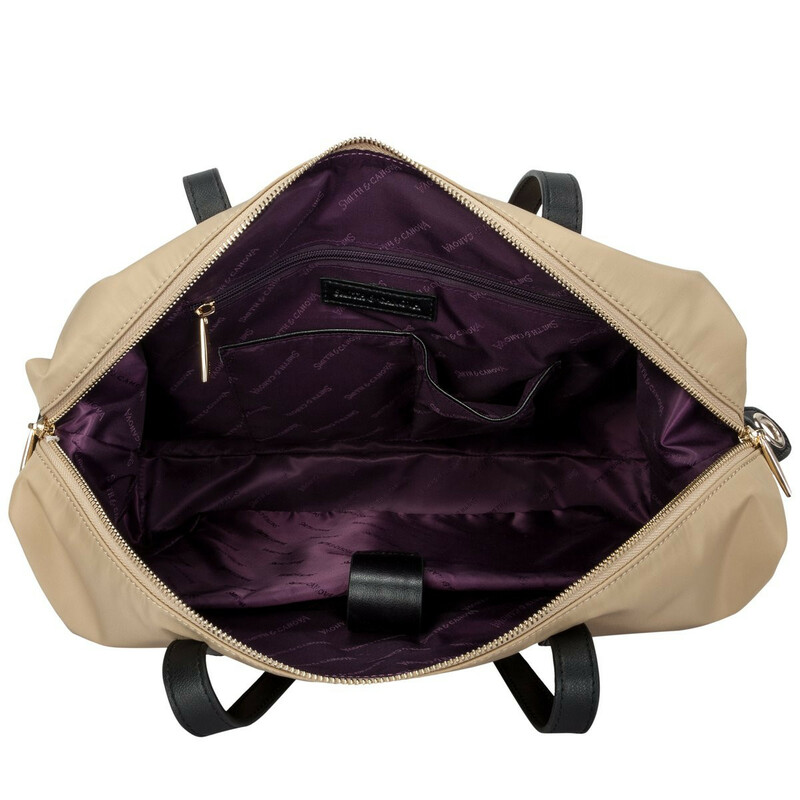 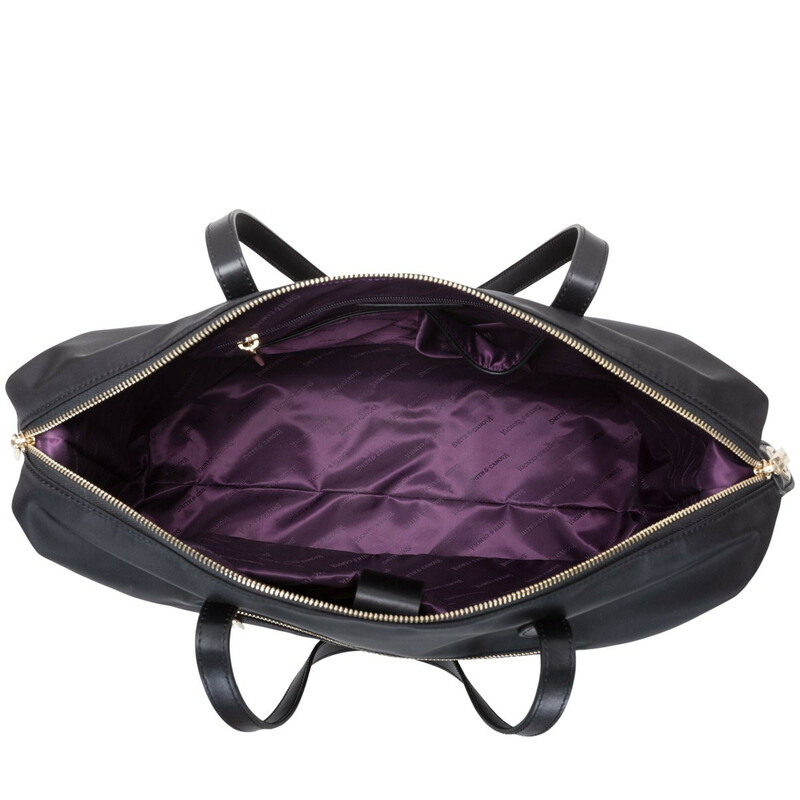 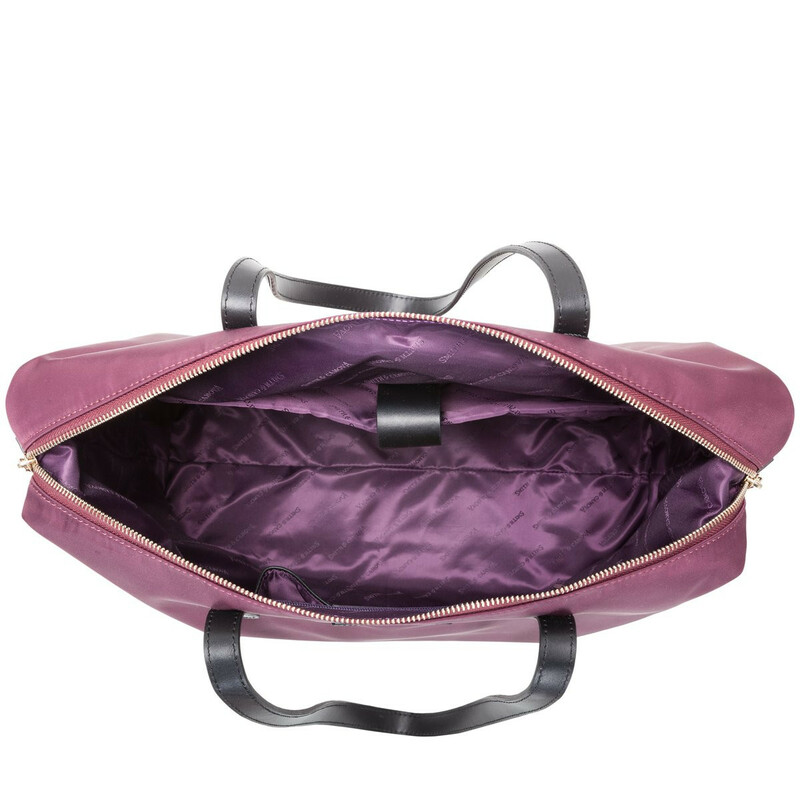 Inside reveals the Smith and Canova branded lining along with a 15” padded tech pocket, perfect for laptops, tablets and other items you wish to keep safe and protected. 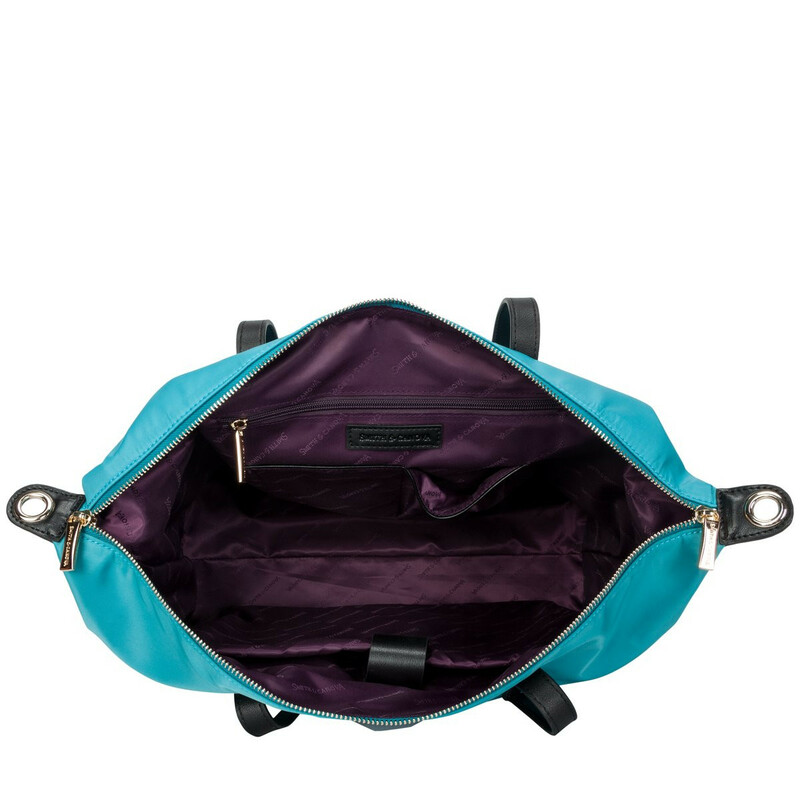 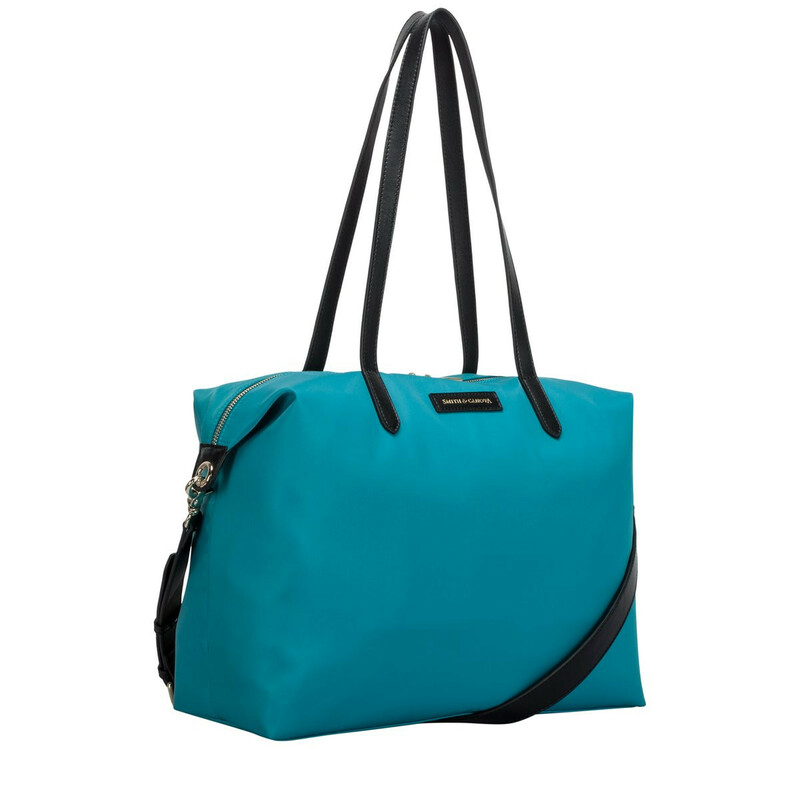 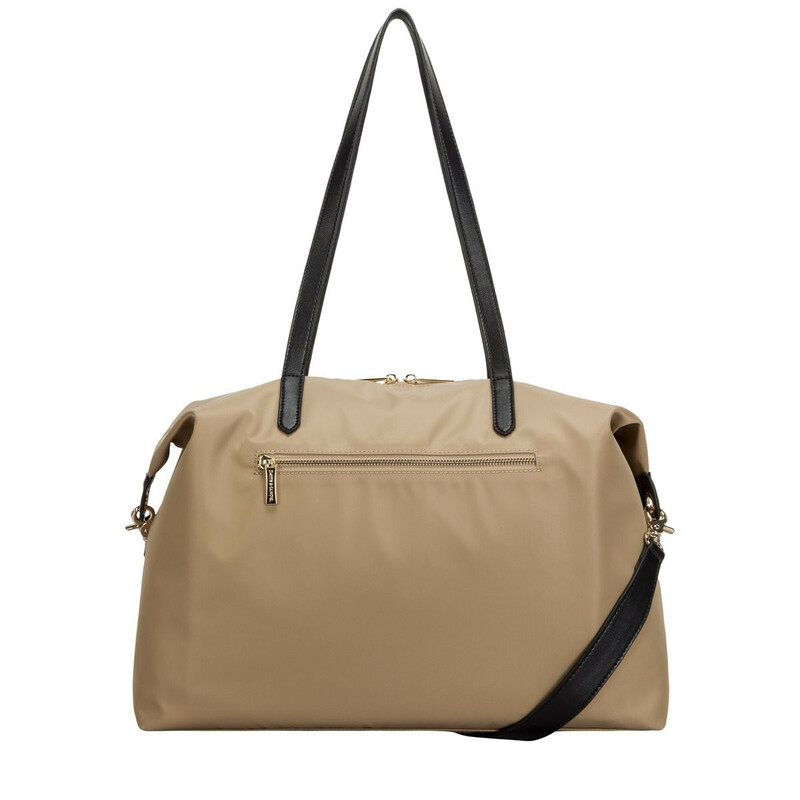 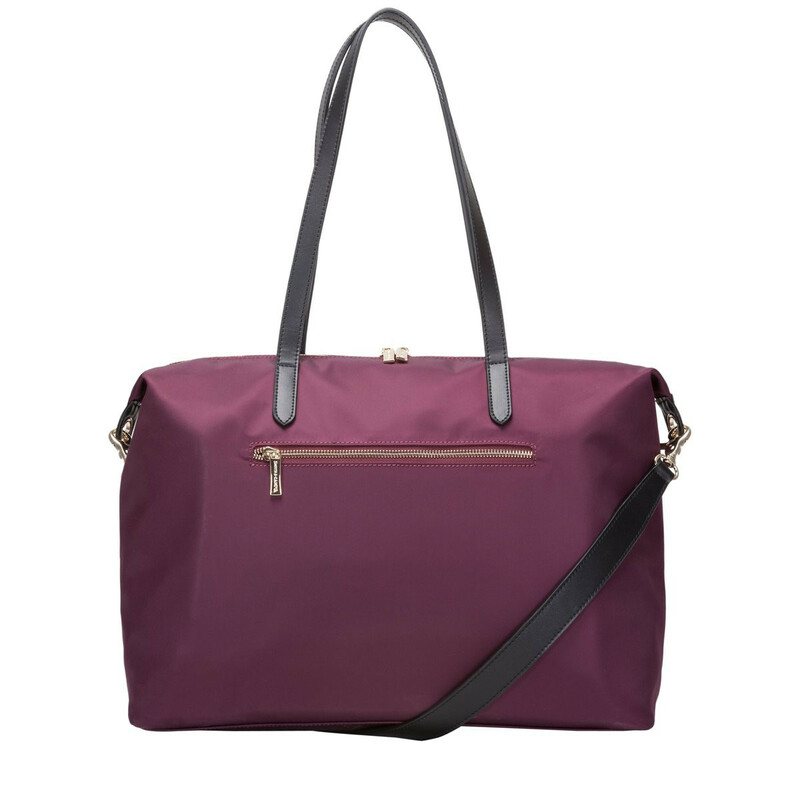 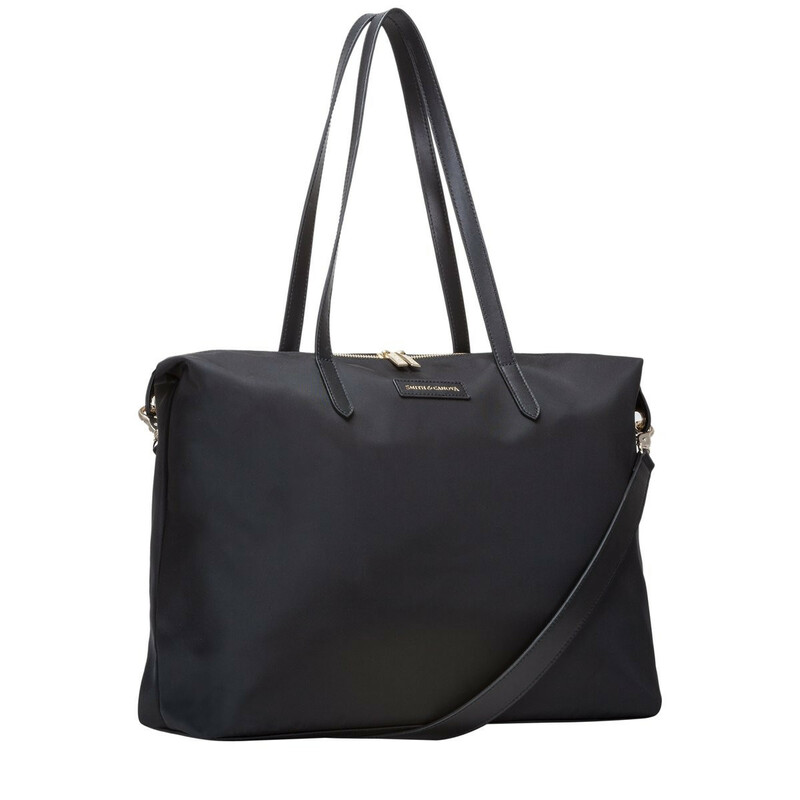 Carry as a large tote bag or holdall and use the detachable / adjustable shoulder strap to carry across the body.